If you run a pizza restaurant, you make your living on well … selling delicious pizza. It’s your main draw and what you’re most likely known for. 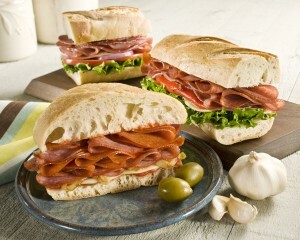 But some of the best deli sandwiches we have ever tasted have been at our favorite pizza joints.